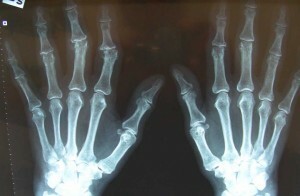 The joints of the fingers and hands can be damaged by many causes. From trauma, from inflammatory conditions such as rheumatoid arthritis, from infections or from degeneration in the form of osteoarthritis. Damage to the joints leads to stiffness, pain and deformity of the hands and fingers. Many people are unaware that these conditions are able to be corrected and live with significant pain and deformity of their hands. In the same way that knee and hip joints can be replaced with artificial joints, so can the joints of the hand and fingers. Replacing the damaged joints is able to relieve the symptoms of pain and stiffness and restore normal alignment, appearance and function of the hand and fingers. 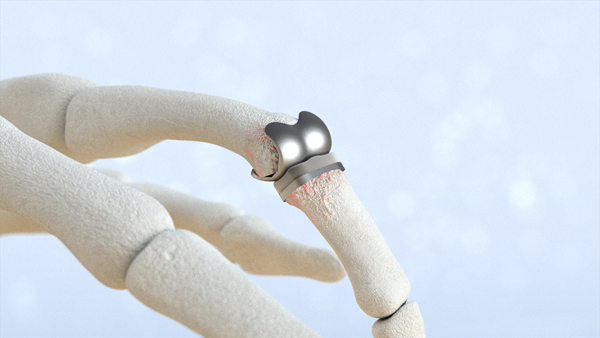 There are a range of options available for hand and finger joint replacement. 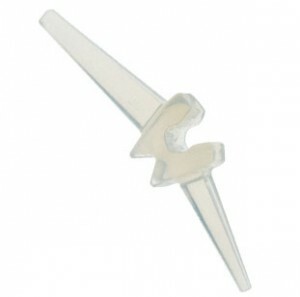 Which type of joint is most suitable in your case will depend on a number of factors. At your appointment your surgeon will take a full medical history and history of the demands placed on your hands. Your hand and upper limb will be thoroughly examined along with your x-rays and imaging. Based on these and the underlying cause of your joint problem, the most suitable option for you will be discussed in detail. Depending on which joint of the finger is affected your surgeon will recommend various options. For the PIP joint (first knuckle of the finger) surface replacement artificial finger joints provide very good pain relief and good long term durability. 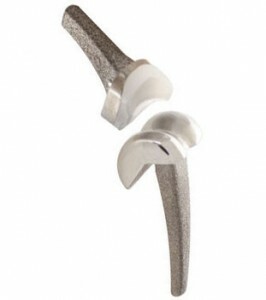 These joints are similar in configuration to knee joint replacements and replace the anatomical contours of the joint with new metal joint surfaces. For the MCP Joint (Knuckle between and and finger) there are joints made of silicone, metal, pyrocarbon and other materials. Each artificial implant is suitable for a particular set of patients but generally are excellent at relieving pain and good to very good at maintaining or restoring movement. The joint replacement procedure is done in hospital under a general anaesthetic and usually involves a stay in hospital for one night. Afterwards you will be provided with a temporary splint and exercise program by a hand therapist. This splint will be required for 6 weeks after the operation to aid with healing and movement of the fingers. These joint replacements provide very good relief of pain from arthritis of the finger joints and are able to provide a range of motion at the joint of up to 80 to 90 degrees for most joints. Some joints are not suitable for artificial joint replacement and may be better served by other operations to relieve the pain. These may involve rebuilding the joint using your own tissues or occasionally transfer of new joints into the hand and fingers or fusion of the joints to relieve the pain of one bone rubbing against the other. All of the options that are suitable for your hand or finger will be discussed with you in depth at the appointment with your surgeon. Range of joint movement 1 year following replacement of the PIP joints of the middle and ring fingers.